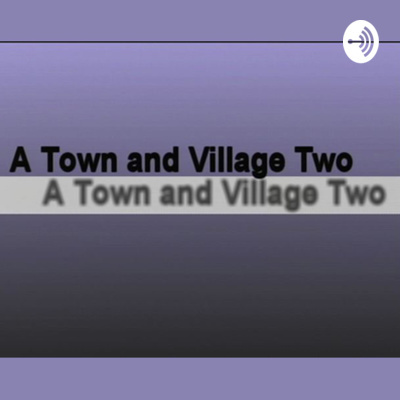 A Town...and Village Two, the podcast - Amy Siskind, "The List"
A conversation with activist and author, Amy Siskind, whose book, "The List" chronicles week by week events of Trump's first year in office. Amy continues her list on the web and on her podcast. Conversation with Mamaroneck Artists Guild/Gallery past president and board member, Mitchell Visoky, and Gallery Director, Maria Cisneros. Learn more about this cultural arts treasure located in Larchmont, NY.